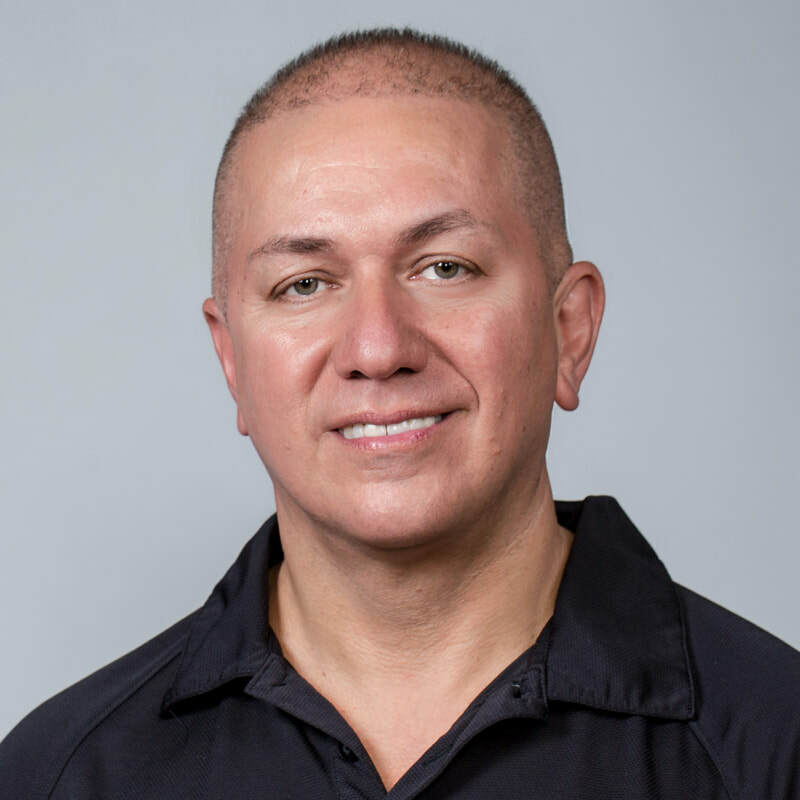 ​Focusing on long-lasting strength and healthy functional movement, personal training gives you the customized programming you need to improve your strength, balance, endurance and flexibility. 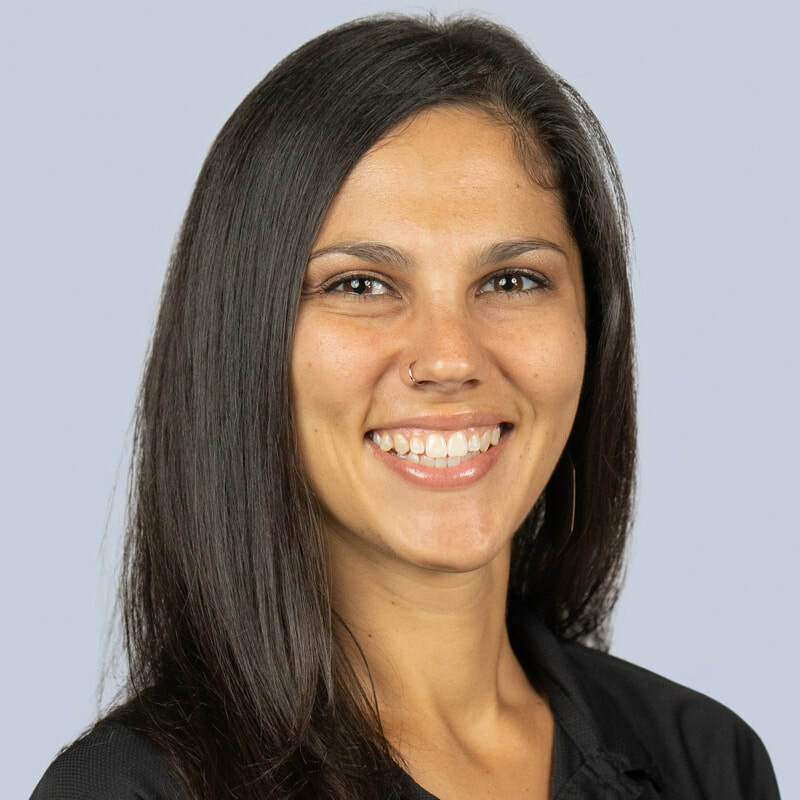 Your customized programming begins with a one-on-one consultation to help identify your unique needs allowing a program to be created that will help you get the results you want. 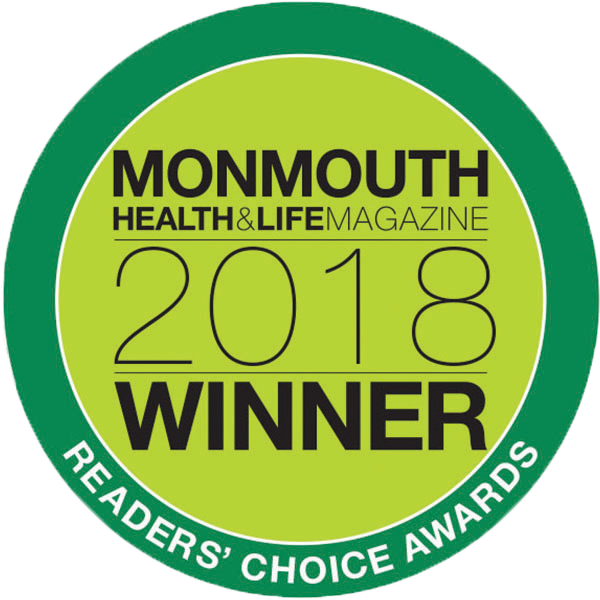 The readers of Monmouth Health & Life voted us as #3 Personal Trainer in their 2018 Best of Monmouth Readers' Choice Awards! Start today with your personal trainer in a time-slot that works for you in our beautiful private studio.